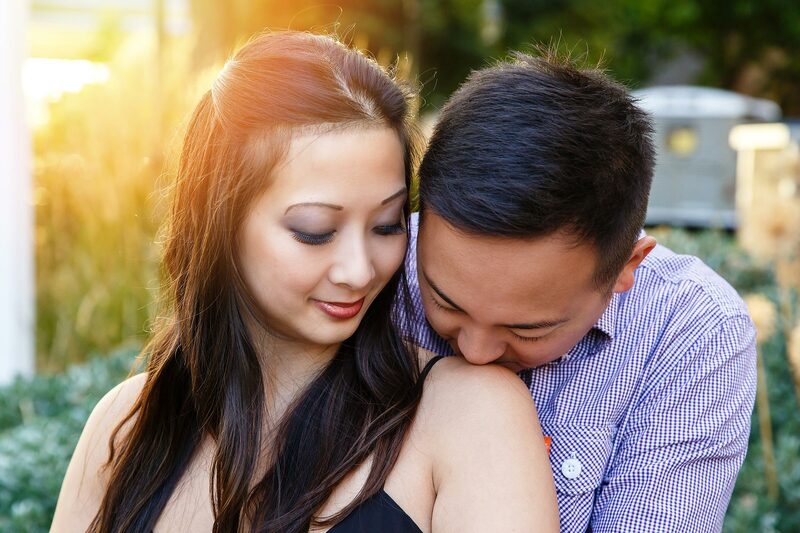 One of the real pleasures in my job is shooting engagement photos. 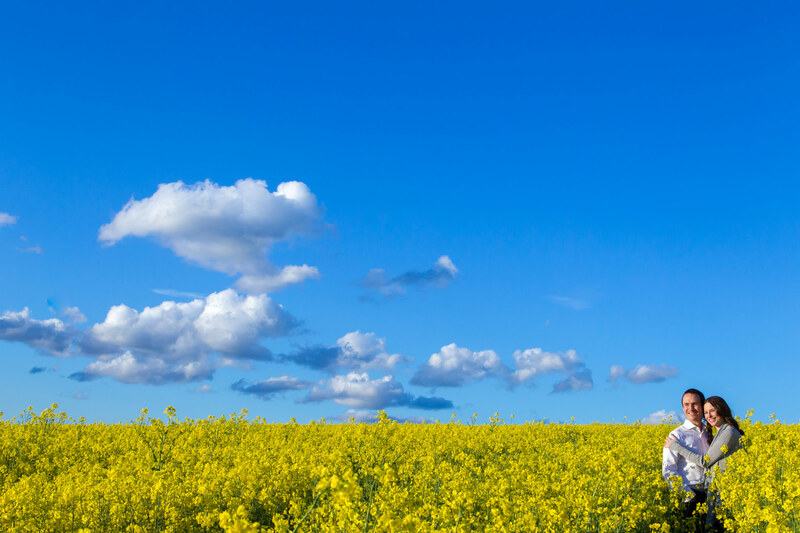 I love creating a beautiful set of images for my clients. 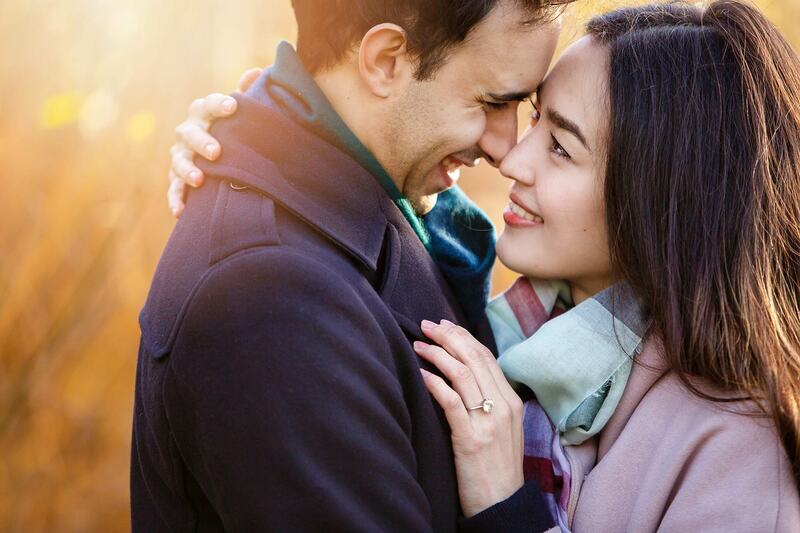 Being engaged is such a special time. 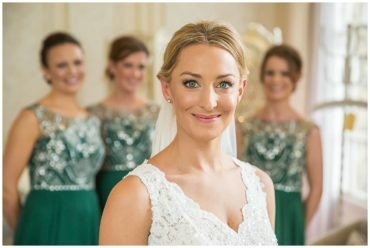 You have all the excitement of planning your wedding along with the knowledge that you’ll be spending the rest of your lives together. 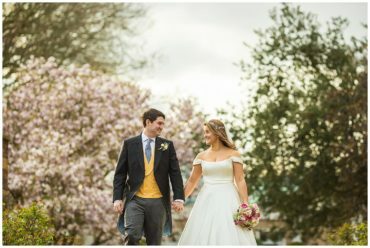 As a London Photographer, I often shoot engagement photography in London. My clients live and work in London. 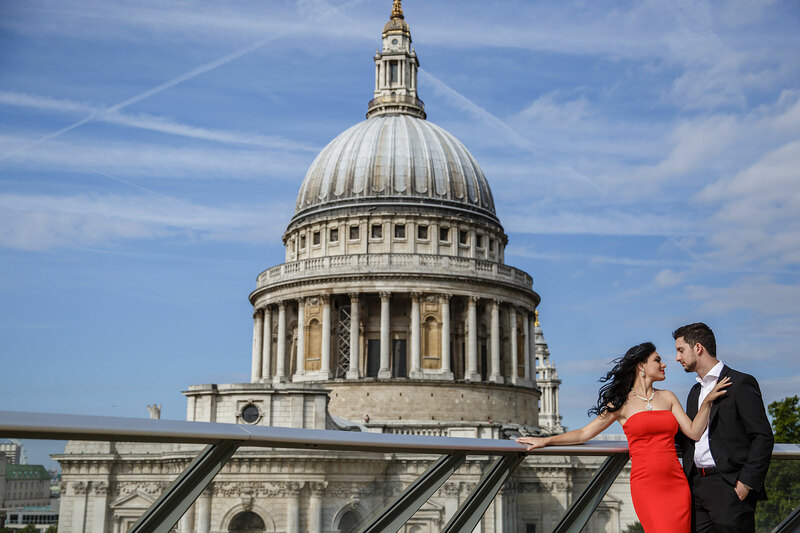 Even though they may have chosen to get married outside the capital, they often want pictures that show the city they love. 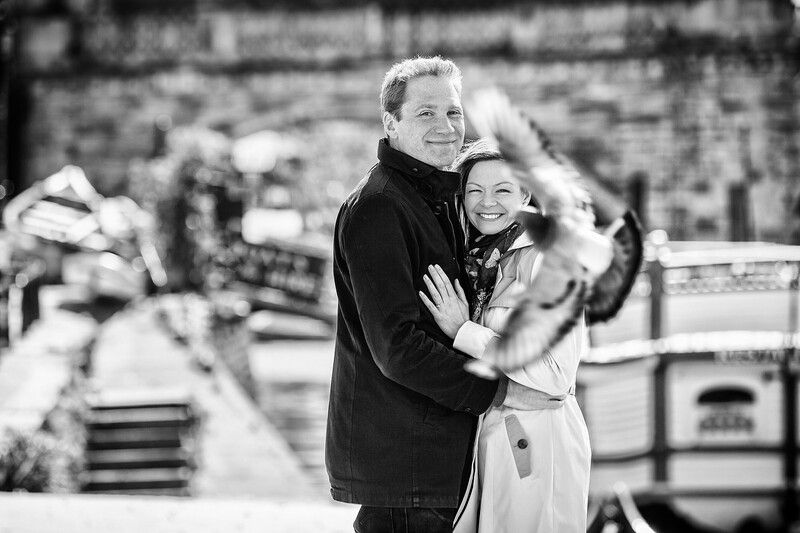 I also shoot for couples that fly in from all over the world. 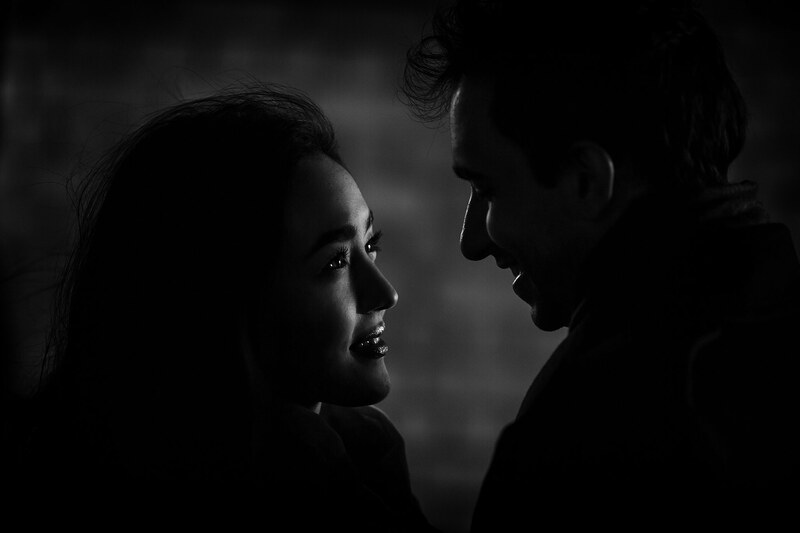 Often they have come over to London on a holiday and some have even decided to pop the question in London. 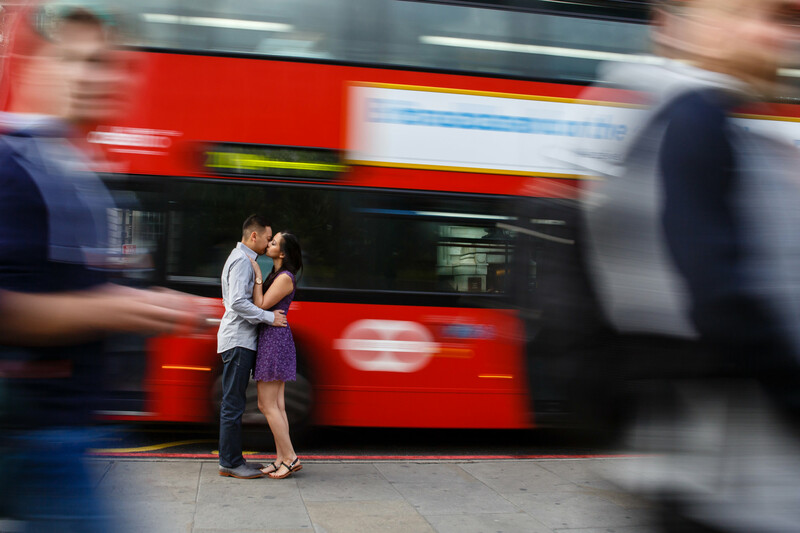 I love shooting London engagement photography. We are so lucky here in London, they we have such a wealth of locations. 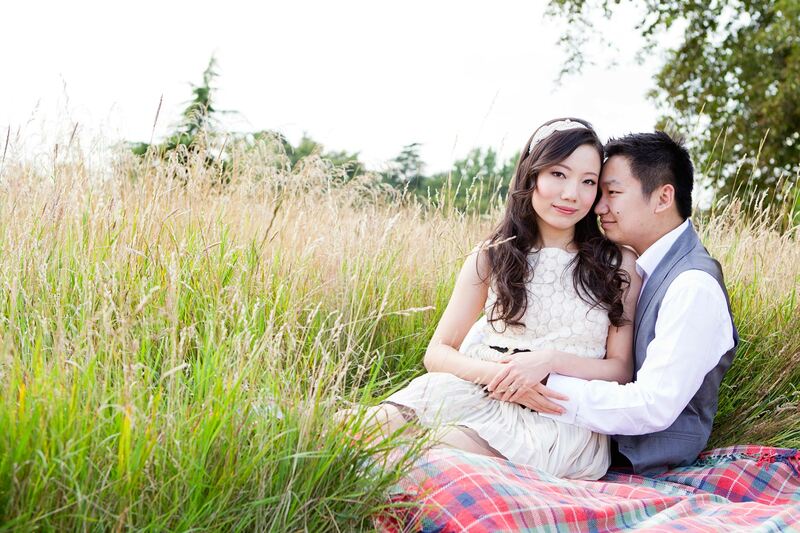 Regular followers of this blog will know how much I like to shoot romantic couples portraits. 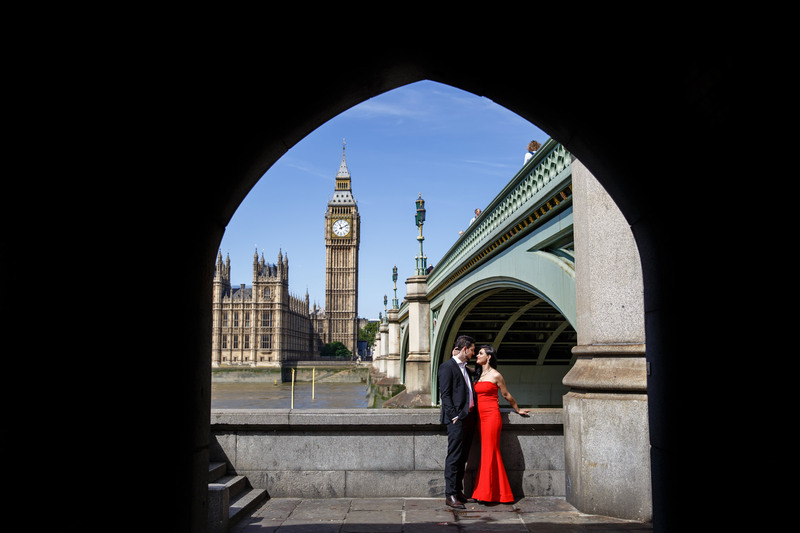 Where better to shoot London engagement photography than around some of the wonderful sights we have here in the city. 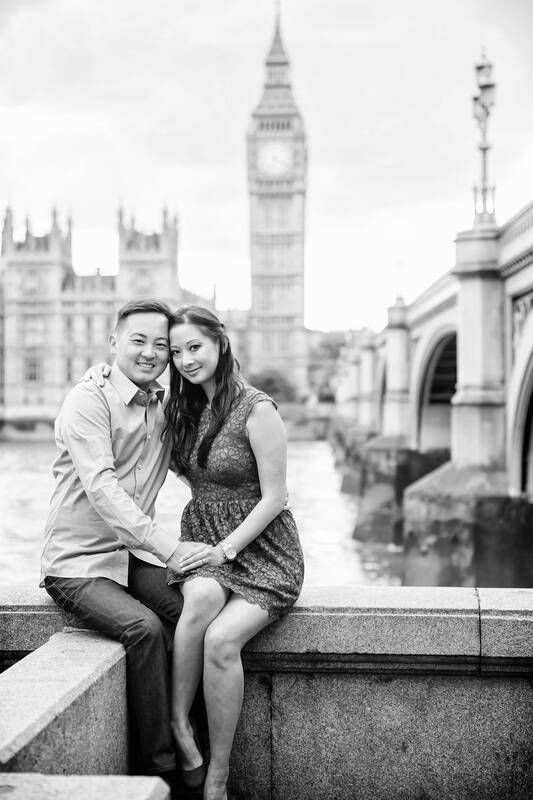 I take my clients to several locations in London for their engagement photos. Little cobbled streets, walking along the by Thames and Westminster (for Big Ben) is also a favourite spot. We sometimes stop at Tower bridge for some engagement photos. 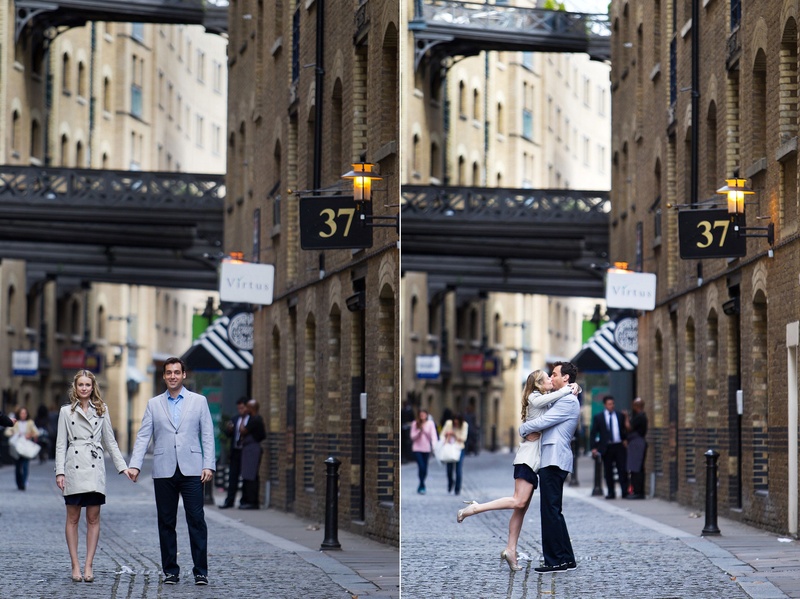 Wherever we go for engagement photos in London, I want them to be natural, amazing and something to treasure. Take a look at some of my favourite images that I have shot in London. 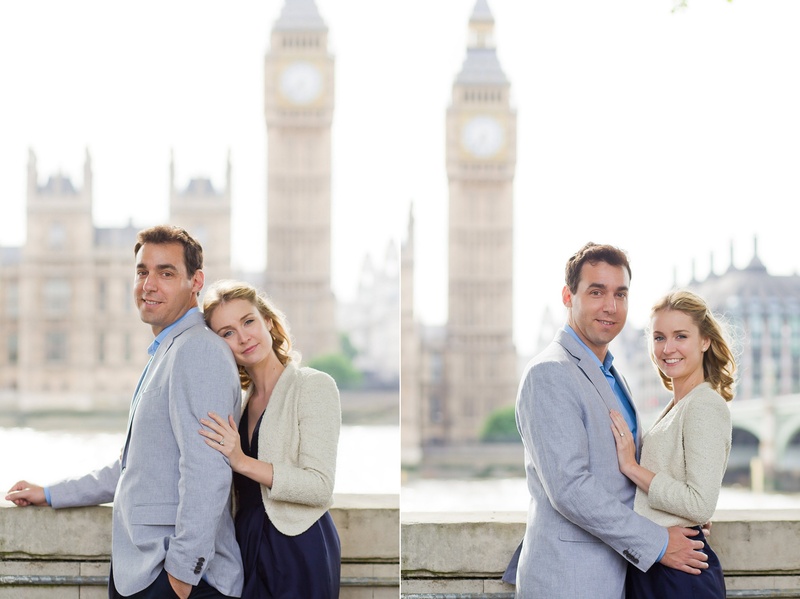 Tower bridge makes a great backdrop a London engagement photo session. 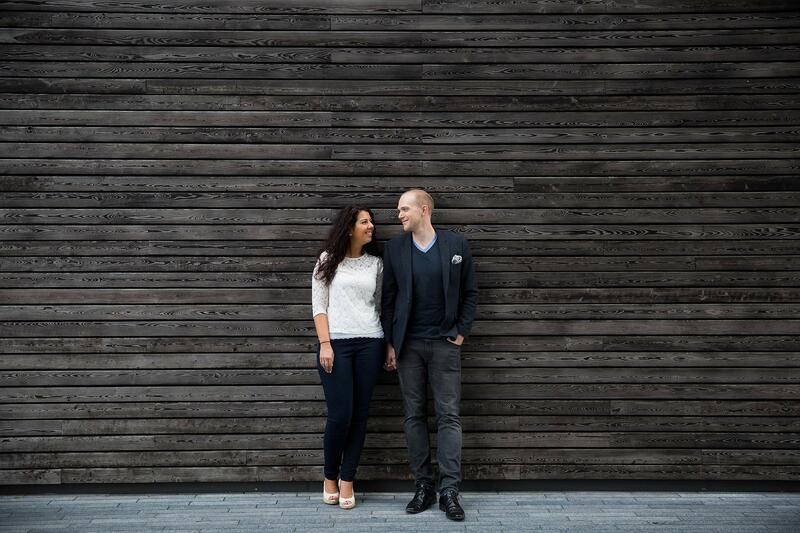 The architecture around city Hall London is perfect for engagement shoots. 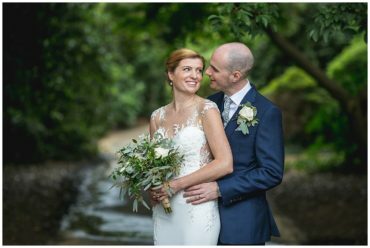 If you are looking for London engagement photography and like what you see, please get in touch with me and tell me all about your plans. 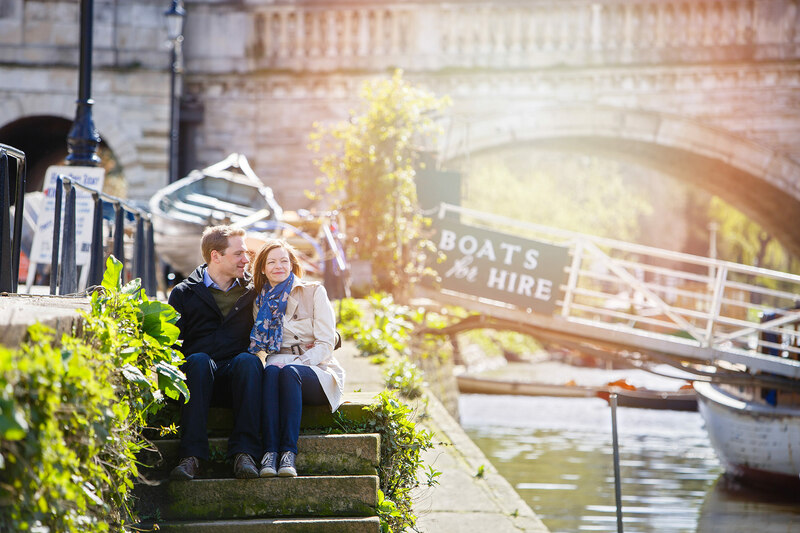 Want to see more London engagement photography? 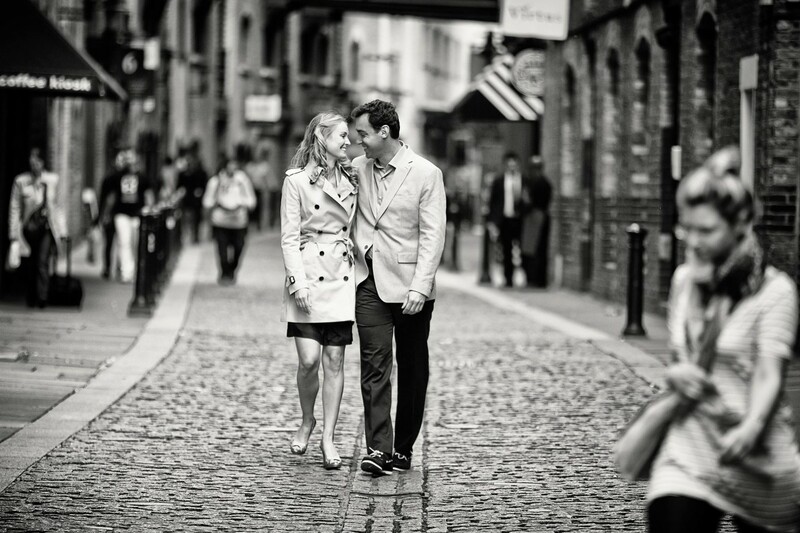 Have a look through all my London shoots here in my London Engagement Photography gallery.